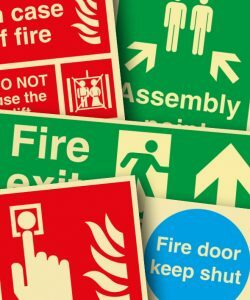 This half day fire and safety signage workshop covers classification of signs, performance requirements, design principles; safety and contrast colours for safety signs, and viewing distances (BS ISO 3864-1). 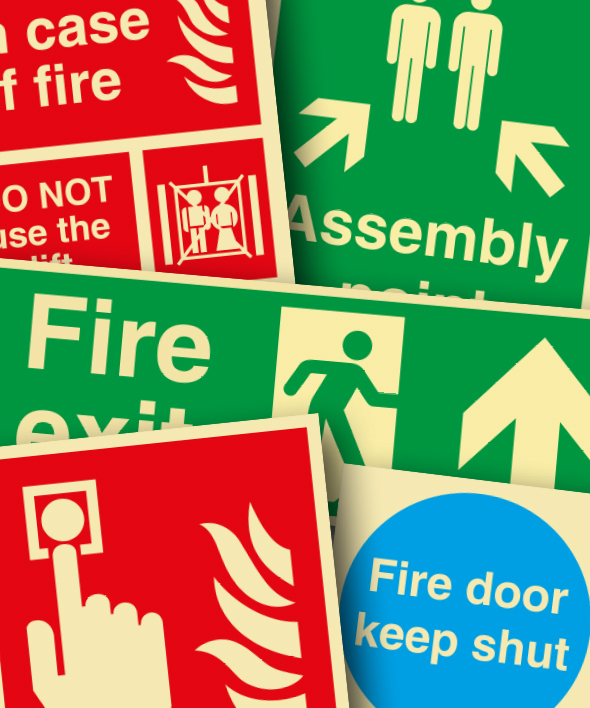 It also covers categorisation of safety signs according to BS EN ISO 7010. Location levels, sign types and their application, fire door signage, fire-fighting equipment signs, and warning / hazard and stairwell sign requirements will also be covered. This course can also be run at your premises, subject to minimum numbers.